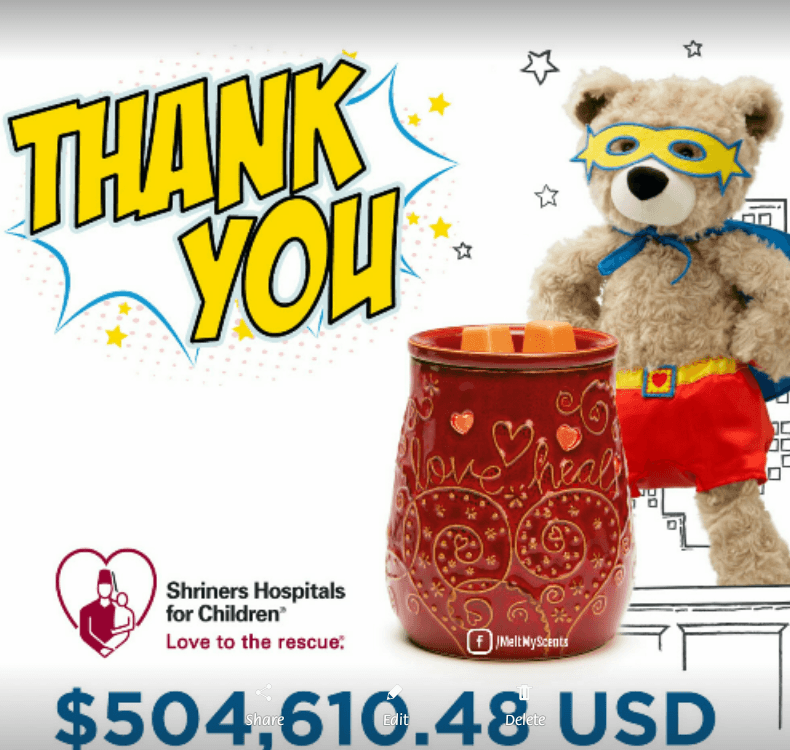 Thanks to Scentsy customers and Scentsy consultants all over the United States and Canada, Scentsy was able to donate over $500,000 to Shriners Hospital.  Each catalog season, Scentsy chooses an organization to help by donating their profits from the sales of a cause warmer or cause Scentsy Buddy. Our Spring & Summer 2017 catalog had both. Thanks to the sales of Love Heals and Sebastian the SuperBuddy, Scentsy donated $504,610.48 to Shriners Hospital to help provide specialized care to children with orthpadedic conditions, burns, spinal cord injuries, and cleft lip & palate. Are you ready for some big savings? Scentsy is having a Freaky Friday / Monster Monday sale and you can save up to 80% off. 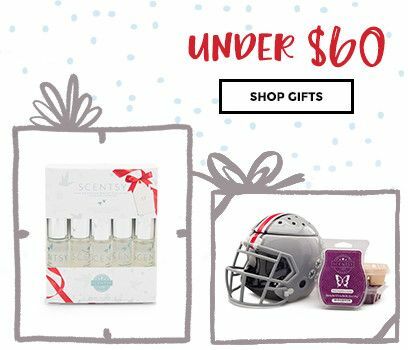 Scentsy Warmers, Scentsy Bars, Scent Circles, Scent Paks will all be included in these amazing deals. 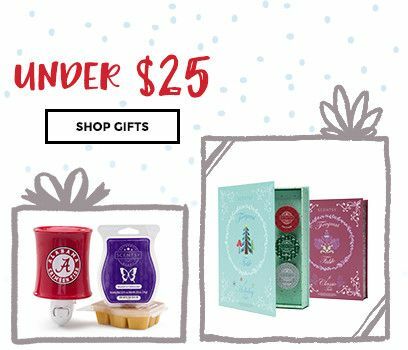 Scentsy makes great gifts so it's the perfect time to start your Christmas shopping. Other gift ideas for baby showers, teacher gifts, birthdays or shop for yourself! Monster Monday sale will start 3PM EST on October 16 until 3PM on the 17th. More than 20 local vendors will participate in this premier shopping event in honor of Justice Disney. Shoppers will enjoy a wide variety of unique Christmas themed items, clothing, food, collectibles, decorations and much more. Lots of activities for the kids!! Professional picture with Santa*, "reindeer" rides, face painting, balloon animals, and more!! Justice Disney is the 2 year old son of Corporal Derek Disney and his wife Amanda. The first week of June, Justice was diagnosed with T Cell Leukemia. He is currently undergoing treatment and is fighting hard to get better soon! The purpose of this is to raise money to help the family with the unexpected costs associated with this diagnosis. Plus, get a FREE Snowflake Porcelain Ornament in Very Snowy Spruce with every order! 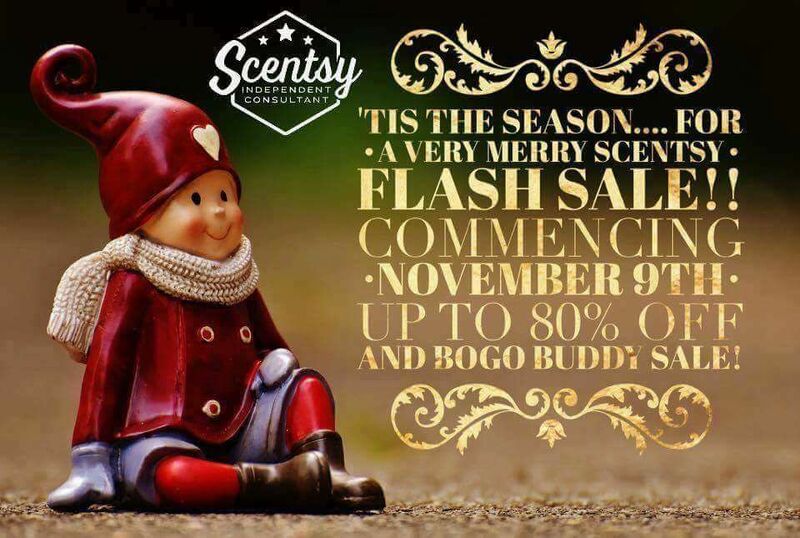 The #VeryMerryFlashSale will be offered in the U.S. & Canada and only available through www.MeltMyScents.com/sale. What products are included in the Very Merry Flash Sale?? Celebrate Warmer - 60% OFF! Ice Cream Cone Warmer - 50% OFF! Still Frame Warmer - 40% OFF! Reimagine Warmer - 30% - OFF! Refreshing Face Balm No. 93 - 60% OFF! Cream Shave Soap No. 93 - 60% OFF! Whipped Body Soufflé No. 27 - 50% OFF! Moisturizing Body Bar No. 27 – 50% OFF! Velvet Hand Cream No. 27 – 50% OFF! Fine Fragrance Roller No. 27 – 50% OFF! Think Essential Oil Blend – 50% OFF! Bliss Essential Oil Blend – 50% OFF! Tiara Warmer - 60% OFF! Songbird Warmer - 50% OFF! Venetian Green Warmer - 75% OFF! Boho Chic Warmer - 50% OFF! Bronze Age Warmer - 60% OFF! Daisy Craze Warmer - 60% OFF! Italian Rooster Warmer - 70% OFF! Apollo Warmer - 60% OFF! Grapevine Warmer - 50% OFF! Paris Warmer - 60% OFF! Edge Warmer - 70% OFF! Green Marble Warmer - 70% OFF! Moroccan Stencil Warmer - 50% OFF! Metal Works Warmer - 60% OFF! Red Marble Warmer - 70% OFF! Kaleidoscope Warmer - 60% OFF! Wrangler Warmer - 50% OFF! Service & Sacrifice Warmer - 50% OFF! Cube Ebony Gallery Warmer - 80% OFF! Cube Gunmetal Gallery Warmer - 80% OFF! Metal Petal Warmer - 60% OFF! Rustic Bloom Warmer - 60% OFF! It’s A Party Warmer - 80% OFF! Cracklin’ Rose Warmer - 50% OFF! Thistle Warmer - 60% OFF! Madame Butterfly Yellow Warmer - 50% OFF! Madame Butterfly Mint Warmer - 70% OFF! Petal Purple Warmer - 70% OFF! Petal Green Warmer - 70% OFF! Hardwood Warmer - 60% OFF! Urban Luster Warmer - 50% OFF! Cork Warmer - 60% OFF! West Virginia Warmer - 40% OFF! West Virginia University Gallery Frame - 40% OFF! LSU Gallery Frame - 40% OFF! Texax A&M Gallery Frame - 40% OFF! Café Terrace Gallery Frame - 75% OFF! Brass Blossom Gallery Frame - 75% OFF! Pewter Pinwheel Gallery Frame - 75% OFF! Boise State University Gallery Frame - 40% OFF! True North Gallery Frame - 75% OFF! Tendrils Gallery Frame - 75% OFF! Auburn University Gallery Frame - 40% OFF! Castille Warmer Wrap - 80% OFF! 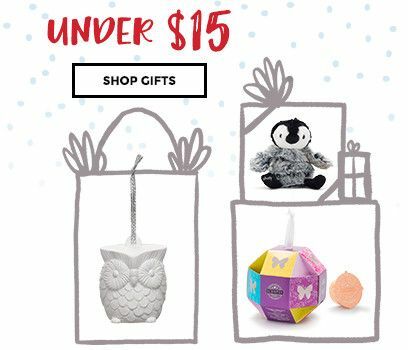 Chickadee Warmer Wrap - 70% OFF! Loom Warmer Wrap - 70% OFF! Curls Warmer Wrap - 70% OFF! Spokes Warmer Wrap - 70% OFF! Weave Warmer Wrap - 70% OFF! Tribal Trees Warmer Wrap - 80% OFF! Just Dandy Warmer Wrap - 50% OFF! Buddies: Buy One, Get One Free!